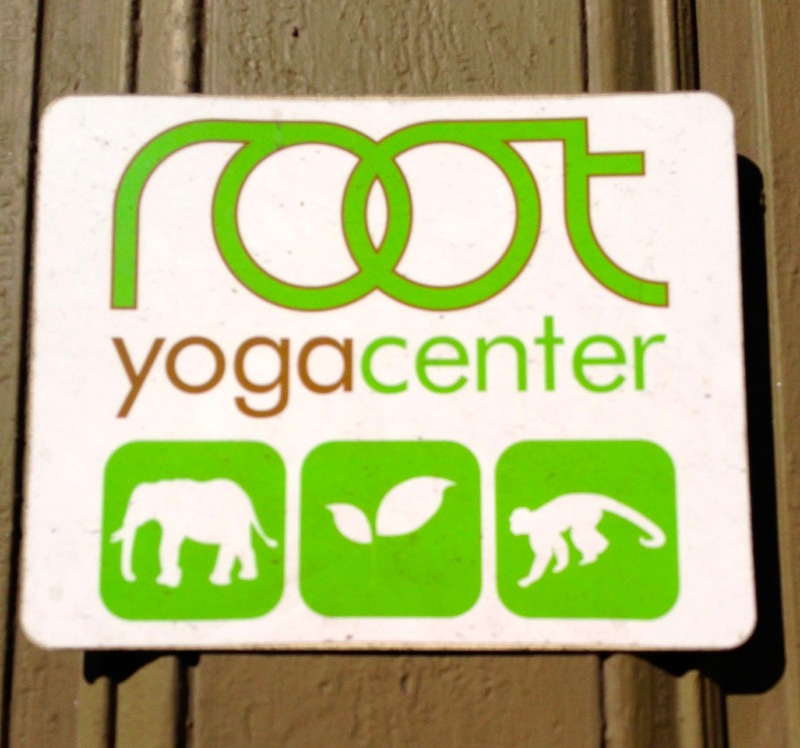 It is time again to ask the question "What is Yoga." This answer always seems to change, but I like to ask myself it every once and awhile. This is how I feel today. 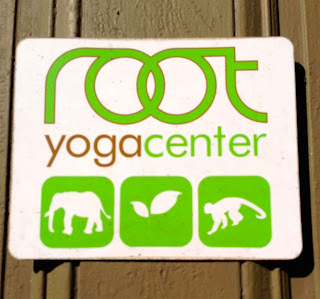 Today my practice took me to Root Yoga for a 2 hour class with Cheryl Deer. The class today was called "Forest Class - Up level." It was basically a Vinyasa class with some strength building. I enjoyed practicing handstand and scorpion pose up against the wall. There were also a few poses I have never been in before. The studio was nice and Cheryl knows her stuff. She had no problem making adjustments where she found necessary. I am finding all these different classes and studios great for my knowledge base. However, every teacher has a different philosophy on a lot of the postures. I think I can count 6 different positions my feet have been moved in while in downward dog. I have to take this all with a grain of salt. 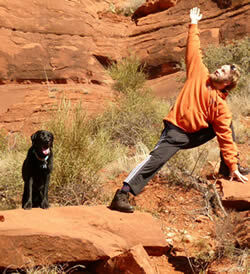 I am finding there is no real bad yoga, just the yoga that is right for you. Ultimatly, you are in control of your practice. I tend to listen more to the yoga instructors who have been at this for 20 - 50 years, but even then I make adjustments for my own body. The adventure of going to all these yoga studios also leads me to miss out on some postures that I had been working on daily in Orlando. For example I did do headstand for 3-5 minutes the other day, but have not done it since. Maybe this is the way that the universe is telling me I need a break from some of these postures. Or maybe I just need to practice them outside of class. Today overall was a very chill day. Please feel free to email me or leave a comment.